750mm Clessinox Stainless Steel Pigtails for your automatic changover or caravan just don't come any better. 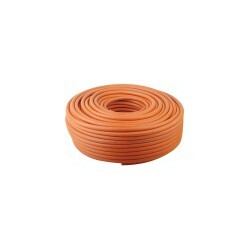 No need to replace unlike rubber hose and is probably the most flexible stainless steel pigtail in the world. 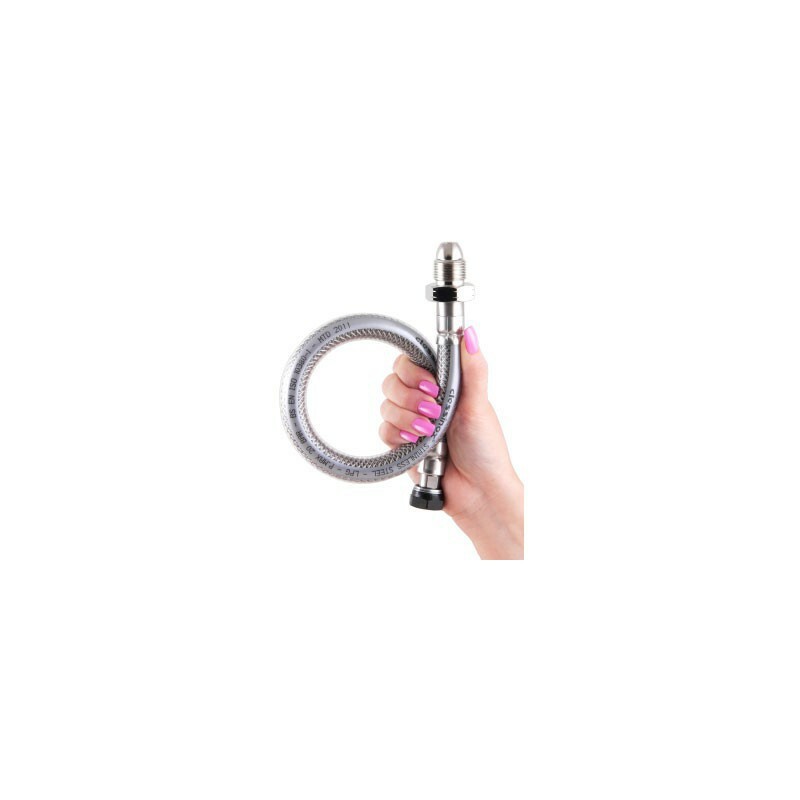 Clessinox now sets the standard in design, traceable manufacture, maintenance free operation and long tern durability for stainless pigtail hosing. Designed and manufactured to a recognized UK standard BS EN ISO 10380-1, Clessionox also comes from a family of product following new european DIN Norm 14800. 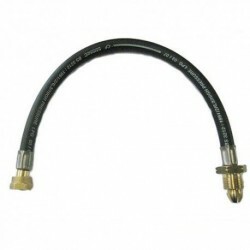 Features include 3 layer construction, stainless steel convoluted pressure hose of 12mm internall diameter and braiding with test pressure of 40bar, full traceability with batch and manufacturer date and an outer PVC covering to clearly show that this is a metallic hose, protecting against abrasion, press fitted onto the hose protecting against abrasion, press fitted onto the house to ensure the whole product is moisture light.